Your restoration specialists for home and business. 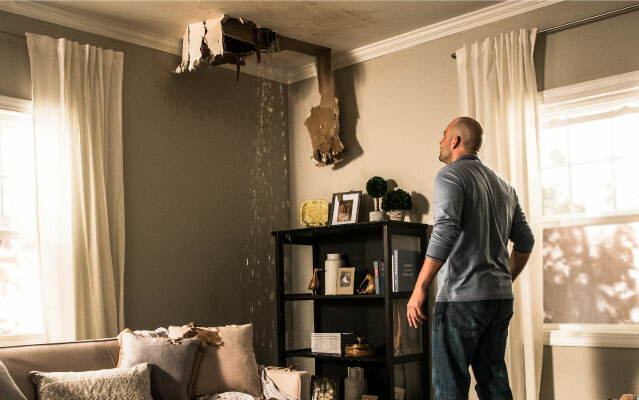 Water damage claims increase substantially in size if prompt care and action is not taken to contain damages. ServiceMaster’s quick response reduces damages to the building by using the latest equipment and procedures we will dry the structure to the point of repairs. Our six-step process includes inspection and assessment, water removal, anti-microbial application, air-movement, dehumidification, and monitoring. but are not limited to, emergency pre-cleaning, smoke removal, emergency board up and security, storage, debris removal, structural demolition and repair, deodorization, and hydroxyl/ozone. Trauma scene cleanup and restoration occurs as soon as the investigation has been completed. Our team of highly trained professionals can safely and discreetly restore any property involving infectious wastes and dispose of all matter appropriately, returning your property back to a safe environment. ServiceMaster Restore of Red Deer, uses the most up to date sanitization and deodorization procedures to properly handle all bio-hazardous substances. ServiceMaster will evaluate the scene, contain all elements, remove damaged materials, and dispose of any contaminants accordingly. Some examples of bio-hazard cleanups: Suicides, homicides, accidental deaths, decompositions, and body fluids. ServiceMaster Restore of Red Deer, provides certified commercial and residential inspections for all of Central Alberta. Imagine the peace of mind knowing your home, potential home, or place of business is safe from harmful mycotoxins that can potentially be harmful to you, your family, and/or co-workers. We also offer remediation estimates, equipment rental, and re-construction estimates to put your home or business back to working order. ServiceMaster Restore or Red Deer now offers full service asbestos testing and abatement. ServiceMaster Restore of Red Deer will test for asbestos, come up with scope of work for remediation, send in notice of project, and remediate accordingly. We will also arrange for air quality controls. All remediation is completed as per Alberta's OHS code. ServiceMaster is willing and able to do all types of remediation including high risk abatement. ServiceMaster Restore of Red Deer offers heavy duty demolition. Need an old dilapidated building knocked down and disposed of? Fire loss where majority of the building is burnt? We can provide heavy duty equipment and services to remove all unwanted buildings both large or small. ServiceMaster Restore of Red Deer is ready to respond, providing exceptional customer service 24 hours a day, 7 days a week. 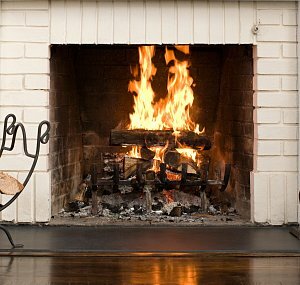 ServiceMaster Red Deer also specializes in temporary heat & power. ServiceMaster of Red Deer services a large portion of Alberta. ServiceMaster will happily travel East and West between the B.C and Saskatchewan borders. We'll attend North to the outskirts of Edmonton and South to the outskirts of Calgary. ServiceMaster Restore of Red Deer takes pride in customer satisfaction. We don’t consider a job complete until the customer is completely satisfied.